Coffee Lake build - Silent but deadly. This is my new gaming rig for next few years (sorry for the ugly power cables to gpu..i´m currently waiting for the Cablemod). Previous computer was powered by i5 6600K (i lost silicon lottery..4,3Ghz was maximum with decent voltage), basic Z170 mobo etc. and wasn´t able to match my 1080Ti in 2560x1440 resolution so i decided to build a pc which will handle at least next 2 generations of high end GPUs. In the beggining i wanted to make a Ryzen build but their gaming performance is worse than latest Intel architecture so i waited for in that time rumored Coffee Lake and it was worth it. Storage, graphics card, psu and fans are from previous build. In the future i want to do custom water cooling loop (probably with GTX 2080Ti or how will be big Volta GPU called) and make smoked tempered glass side panel like Paul´s Hardwares Arctic Panther. Great cooling performance but the pump is rattling a little bit even in idle at lowest rpm. Edit. : Even second one is rattling and humming really loud (it´s clearly noticable through sounddampened sidepanel of R5) so i don´t reccomend this AIO. Best thermal compound. :) Temps are 5°C lower than with classic thermal compound (arcitc MX4). Great aestethics, good overclocking features etc. but it´s pricier than rivals from other vendors. I had to return first piece because of really noisy coil whine from VRM, but second piece is without problems. Total beast. Great aestethics, massive and silent cooling system. Only cons is 3x8pin. 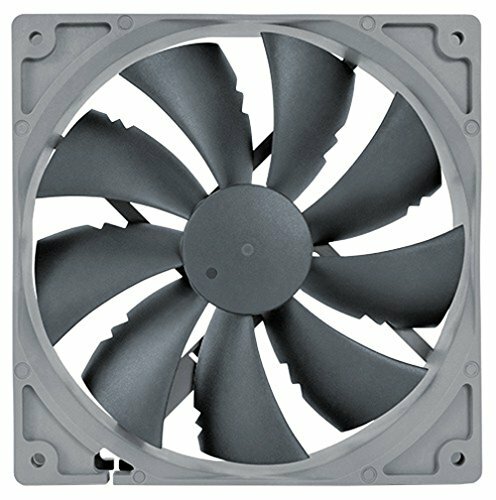 Their airflow is good but they´re vibrating little bit in lower rpms. I bet it's deadly with a 51ghz cpu. Good build btw. Absolutely inexcusable! I will never forgive you! You know what, fine. Because I like you, hand over the graphics card and I'll call it even. How is the Max X Hero, I am looking for a quality well made motherboard? You can´t make mistake with this mobo but pay attention for VRM coil whine which was in my first piece really loud. WoW, very good PC, the 8700k is an incredible processor for the domestic range and the MSI Lightning is a great GPU (I would have liked some detail in yellow as the previous Lightning) and other low price is not it? Thank you man! I actually liked yellow color scheme on the Lightning series more than this black/silver but it´s still one of the best models of GTX 1080Ti. jesus! 6 cores with hyperthreading at 5.1? So custom water cooling gets you considerably better temps than AIO? I’m looking to overclock my 8700k as high as possible while stable. I am debating between custom soft tube water cooling for cpu and gpu but some say it’s the same as AIO. !8 just don’t know. Awesome build!!!! I love it. Looking to build something very similar. 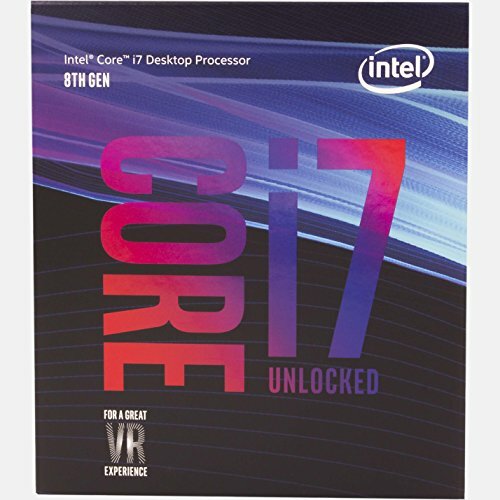 Pre ordered my 8700k. Just need to order other parts. You know anything about memory? Is a lower speed ram with low latency better than a higher speed ram with higher latency. So confused. The higher the speed, the higher the latency. Thanks. How's the airflow in that Blackout? Is the front panel mesh or something? No, it has full front panel and vents on the side. GPU is from previous build which was completly MSI, i like MSI Lightning range and also i don´t care about AURA. 5400rpm 2,5 HDD is there because is more silent than 3,5 7200 HDDs and is fast enough as music and photo storage. 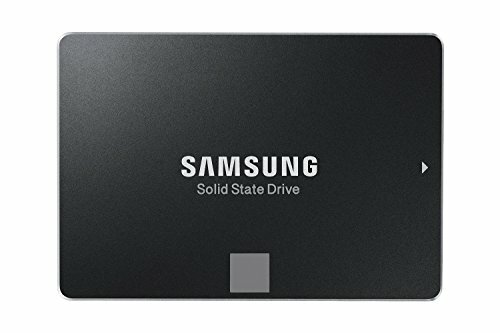 To those SSDs..why not? Is something wrong with that?? I like the looks and building structure of it, but not too much of the case fans. 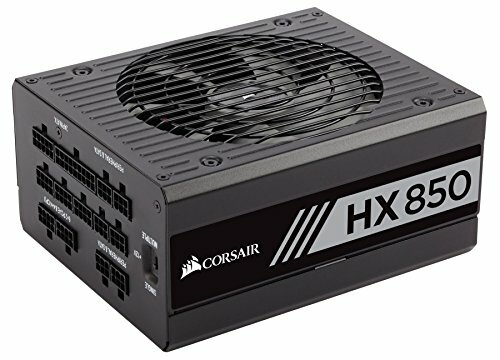 Personslly, I would've gone for a Corsair H100i for a hundred dollars. Those case fans seemed to be really loved, but why not go for a Corsair? 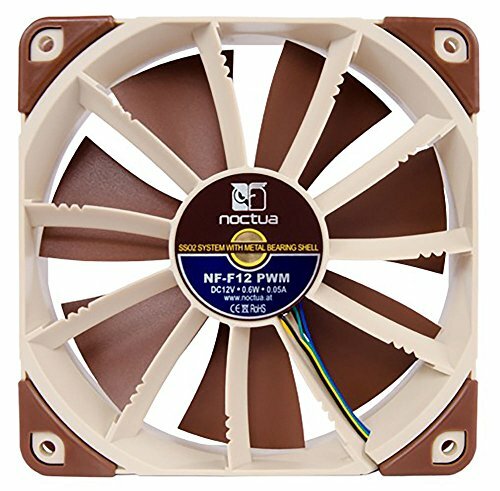 Because i like the build quality and performance of Noctua fans. Yeah mine says that too... BTW nice build!